Shopping for a Used Car? Start your search with CARFAX Used Car Listings. 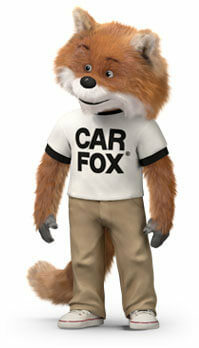 Every car comes with a FREE CARFAX Report! 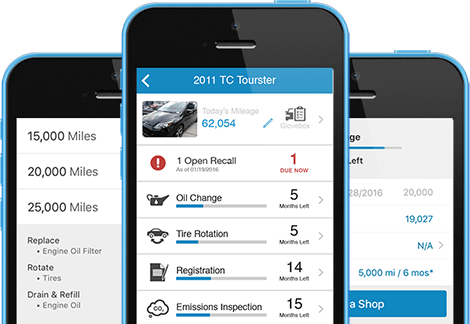 Get reminders when your car is due for service and check your car for safety recalls. These are some of the most popular cars, trucks and SUVs listed for sale on CARFAX Used Car Listings where every car comes with a free CARFAX report. Find the right car with the history that's right for you. Learn more about the car, truck or SUV you're considering. See photos and get buying information that includes expert reviews, features, specifications and safety data. Start your research from our car research start page.